In the spring of 2016, there was some concern around construction employment because there had been a few months of job declines. As the year progressed, that concern was alleviated and we closed 2016 with 6.7M construction jobs, an overall increase. 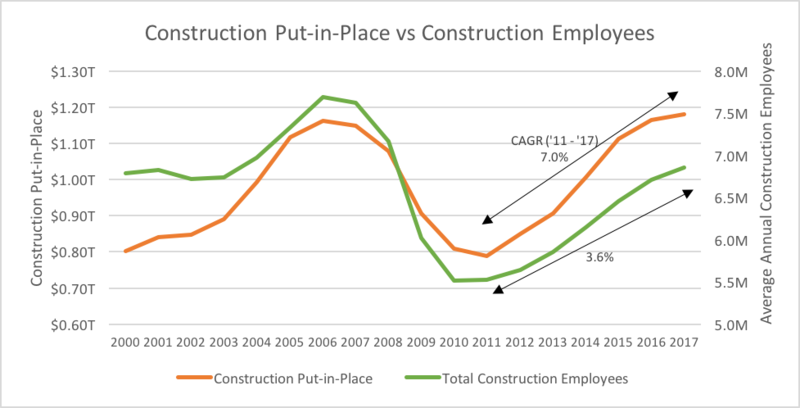 However, today we are just 89% shy of that 2006 peak (1M short), and the growth in employment continues to lag behind the growth in construction put-in-place. Construction put-in-place has grown at an annual pace of 7% since 2011 and this latest January (2017) has surpassed the previous peak. However, construction jobs have only grown at 3.6% annually since 2011 and this reflects the struggle contractors have mentioned in finding labor. *2017 value averages January and February figures for Employees and shows January 2017 seasonally adjusted for Construction Put-in-Place. When you look at the construction unemployment rate, there has definitely been a great decrease in this figure from the 20.6% reached during the recession to the current value of 6.3%. In fact, this 2016 figure is only 10 basis points above the lowest recorded rate in the last 17 years (6.2% was recorded in 2000). See graph below. However, although unemployment being low is a good thing, it also reflects the tightness of the labor market. We can further analyze this tightness when comparing job openings and job additions. From 2011 to 2015, job additions were higher than job openings, and during those years, the industry was starting to recover the jobs lost during the recession (over 2M jobs were lost from 2007 to 2010). We expected job additions to continue on this path; however, in 2016, and at least for the first few months of 2017, we are seeing job openings outpace job additions, creating a gap of almost 50K workers per year (that’s a third of what we added in 2016). This pattern of increasing job openings without enough additions further suggests the lack of qualified labor available in the marketplace. So, while at a high level, construction employment looks like it is improving, when we look at the details, we see there is a shortage. 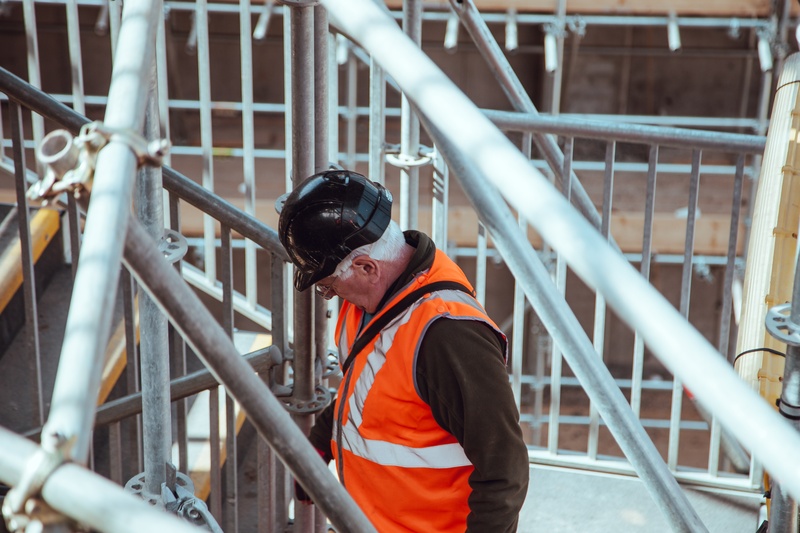 Shortages can normally be overcome with training and salary increases, but what concerns me this time around is that there are two extra factors that will bring added strain to the construction labor market. This is a much needed program, especially given our infrastructure was given a D+ by ASCE; however, this will require construction labor, and if there is already a shortage now, it will cause added pressure to the construction market. According to the Pew Research Center, 13% of construction workers were undocumented in 2014 (only behind agriculture), and according to the Joint Center for Housing Studies of Harvard, 27.9% of construction workers were foreign-born in 2013 (versus 16.6% in all other industries). Therefore, the construction market is more affected by policies in this area than other industries. With this in mind, the Association of General Contractors of America (AGC) has released their Agenda to Rebuild our Infrastructure and our Craft Workforce outlining its recommendations to the federal government on how they can restore aging infrastructure and encourage new construction workers. Additionally, the National Association of Home Builders (NAHB) released its reform position with a similar goal of alleviating the pressure in the construction labor market. As an industry, construction professionals must come together to try to find a workable solution for the employment shortage that will support the continued growth of the construction industry moving forward. The construction industry needs to work together to overcome this issue, finding new ways to generate steady supplies of qualified workers who will push projects and growth forward. 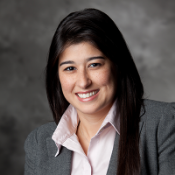 Carolina Cavalcante has been with CRH since 2007 in several different roles ranging from development and strategy to business analytics. She led the company's market intelligence efforts, which focuses on understanding and analyzing construction industry data and trends. Prior to CRH, she was with Bain & Company for two years. Carolina holds a Masters in Business Administration from Harvard University and a Bachelor of Science in Industrial Engineering from The Georgia Institute of Technology.